This past week the Christian publishing world was shaken by the announcement from Broadman & Holman (B&H) Publishing regarding their new Christian fiction strategy. Steve Laube, a major voice in the Christian publishing industry, commented on these changes at this link. This may seem like some mundane industry-babble but it has grave implications for the reader of Christian fiction. The bottom line is this: a major Christian publisher has decided to back off of fiction unless it ties in with some other media initiative (such as a movie). In fact, all contracts for future fiction that would have been released beyond April 2014 are now null and void. Kaput! Gone! And, I know that feeling! Why? 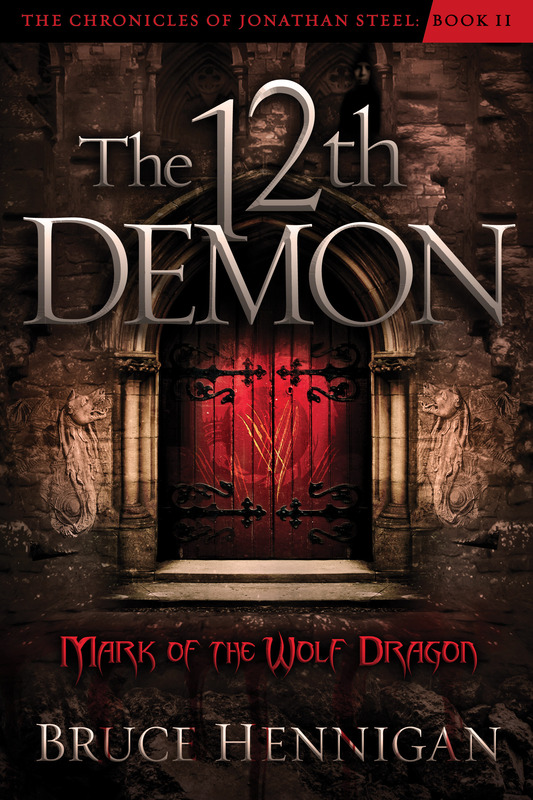 In September 2012 just a few weeks before the release of my second book, “The 12th Demon: The Mark of the Wolf Dragon” by Charisma, I received a notification that I was being released from my five book contract after the second book. This didn’t catch me totally by surprise. I had already heard from a couple of my fellow authors at the Realms imprint (an imprint is a division of a publishing “house” focused on a particular “genre”) who had suffered the same fate. As of September there were two of us left, myself and Mike Dellosso easily Realms bestselling author. Mike has now moved on also. At least I was in good company! I know this was a business decision made because of the downturn in the economy but it had a lasting impact on my personally as well as many Christian authors. What does all of this mean for you, the reader of Christian fiction? It will mean a much smaller selection of books and a much narrower range of genres. Major publishers will not be taking as many chances with new authors and will not be looking to branch out into “strange waters” such as Christian speculative fiction. Frankly, this frightens me. I am already a victim of the troubled economic times coupled with the sea change in traditional publishing trying to adapt to newer digital technology. However, I followed the advice of Michael Hyatt, once CEO of Thomas Nelson (which has been swallowed up by the larger HarperCollins publishing behemoth along with Zondervan). He suggested I self publish. The good news for authors like myself is there are many reputable self publishing ventures available. The bad news is I have to fund the book and all of the prep work myself. Let’s just say it makes for a tremendous tax right off! But, I am hoping the momentum of two previous books will help “The 11th Demon: The Ark of Chaos” sell enough copies to keep the series going. One light at the end of this enormous tunnel is the emergence of smaller, independent publishers such as Marcher Lord Press. 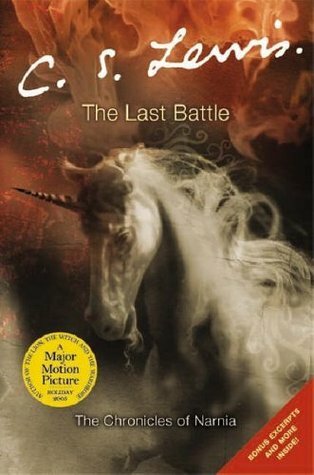 Recognizing there is a market for Christian fiction that lives and breathes outside the traditional box of Amish romances and historical romances, such entities are staying alive. Barely. They need YOU to support them. If you are reading my blog then you must favor Christian Speculative Fiction. What am I talking about? CSF is fiction with elements of fantasy, science fiction, or horror (the supernatural) built upon the Christian worldview. Such works may not be overtly Christian in nature. Think of C. S. Lewis’ Narnia books. They are pure fantasy and have been read by children for decades. And yet, C. S. Lewis based his stories on Christian principles. CSF does the same thing. The problem with CSF is the very nature of the story! How does a conventional Christian book store market Christian horror? Or, Christian fantasy? Or, Christian science fiction? You see the dilemma. You won’t catch this red blooded American male digging through dozens of Amish romances in search of that one action filled, supernatural thriller at my local Christian book store! This disconnect between the readers’ desire to ingest edgy fiction and the inability of the Christian book store to know how to market such works may account for the seeming demise of Christian speculative fiction. It would seem the only hope for such works is in the hands of the independent Christian publishers and the self published authors who are willing to push the limits of the industry to tell a good story. And, Story is the key! Story always wins. I have always believed if I write a compelling, strongly entertaining story with interesting characters my basic Christian worldview will seep into and saturate the foundation of my story. Too often, good intentioned authors oversell the message at the expense of story and produce works that are, frankly, awful in their execution and perceived as “preachy”. There is nothing wrong with being preachy, in my opinion. Just reserved the preaching for a sermon where it belongs! ol of teaching was Story — parable after parable. Story carries with it a powerful impact. We take in the story and before we know it, we have swallowed the moral lesson hook, line, and sinker. The story bounces around inside our heads like a repeated chorus from “It’s a Small World” but it is the meaning of the story that has staying power. And, the power to change a person for all of eternity. 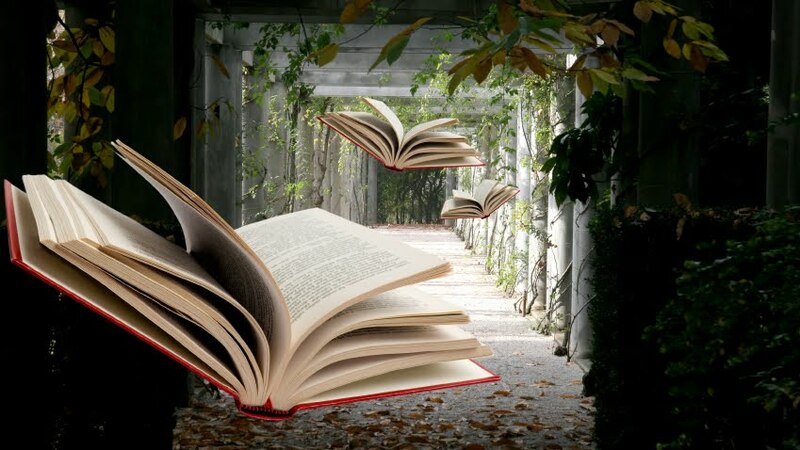 I yearn to tell those kinds of stories! And, let’s face it. In today’s jaded, cynical, technologically isolating world, even the kindest fairy tales only work if they are “dark”. How can we as Christian storytellers take the Gospel and go “dark”? No problem, if you ask me. The Bible is one of the “darkest” books in the universe and yet it is filled with the hope of the Light of the World. We can tell our Stories and use the darker elements of human existence to point the reader toward the Light; toward Truth; toward the Good News taught by Jesus of Nazareth. Faithful readers, we need your help! I have blogged on this many times before, but it is up to the readers of Christian fiction to seek out the Stories that live on the edge; to find the Stories that pull in the marginal unbeliever with a hint of darkness only to expose that same reader to the Light that banishes all darkness! I challenge you to find and support good authors of Christian Speculative fiction. Just do a search for that phrase and you will find many books out there. Check out Marcher Lord Press and purchase and read their books. Of course, I would be remiss if I didn’t ask you to check out my own books — the Chronicles of Jonathan Steel. Boldy go where few Christians have gone before! Sorry, I couldn’t resist it! Check out my books in the Chronicles of Jonathan Steel at the ORDER tab on this website or at this link for the Jonathan Steel Chronicles web page. Posted on May 9, 2014, in Breaking News, My Writing, Speculative Fiction, Steel Chronicles and tagged B&H Publishing, Christian fiction, Christian Speculative Fiction, Fantasy, Horror, Marcher Lord Press, science fiction, self publishing, speculative fiction, Steve Laube. Bookmark the permalink. Leave a comment.